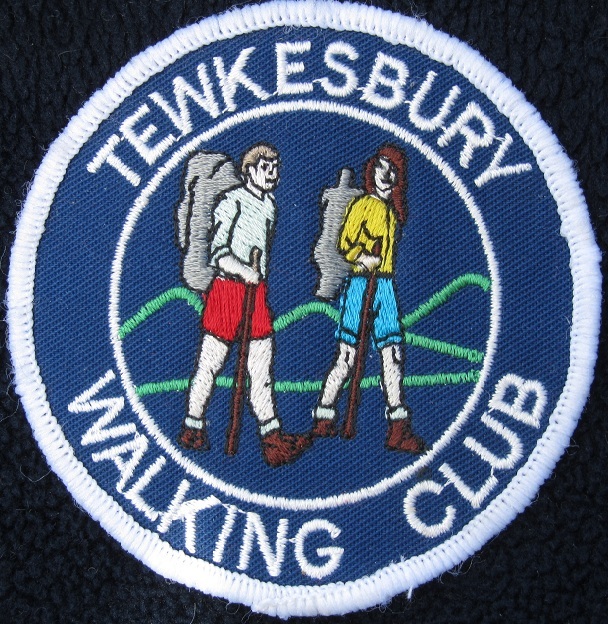 We are a well established walking club of around 100 members. We offer a weekly Sunday walk and one mid week walk for all ages and abilities, ranging from a 4 mile amble, to a 12 mile ramble often including a picnic or pub lunch or afternoon tea. In fact something for everyone. We have an arrangement to encourage car sharing from Tewkesbury to the beginning of walks, or you can make your own way to the start. We also have walking weekends and holidays both in this country and abroad. The club is run by the members for the members and the programme is managed by an elected committee. We are a friendly club and you can be sure of a warm welcome if you would like to give us a try.